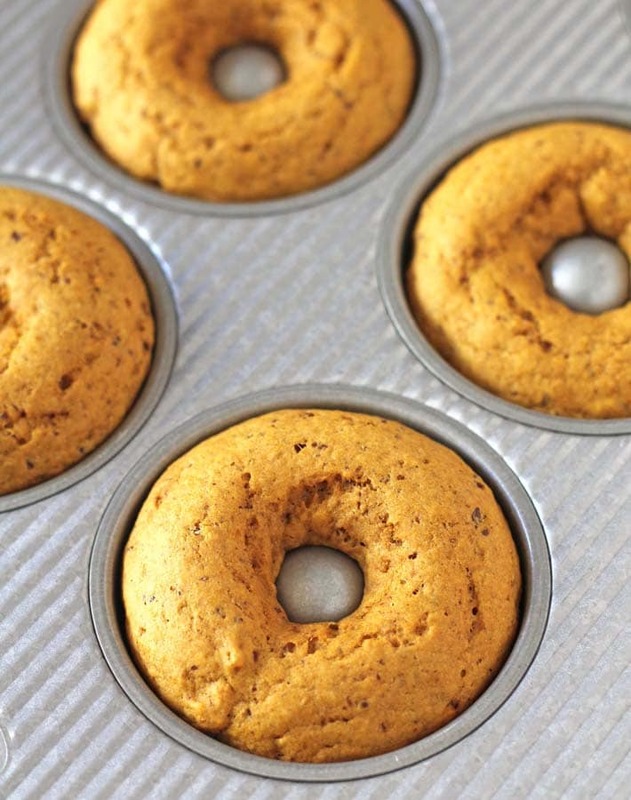 Gluten-Free Vegan Baked Pumpkin Doughnuts (they can also be made just vegan!) 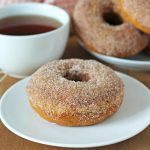 flavoured with fresh ginger, ground cinnamon, and nutmeg are the perfect baked vegan doughnuts for fall (or any other time!). I’m building quite the collection of doughnut recipes on this website! It all started with my vegan gluten-free baked chocolate doughnuts and here we are today with the newest addition to the list, baked pumpkin doughnuts! 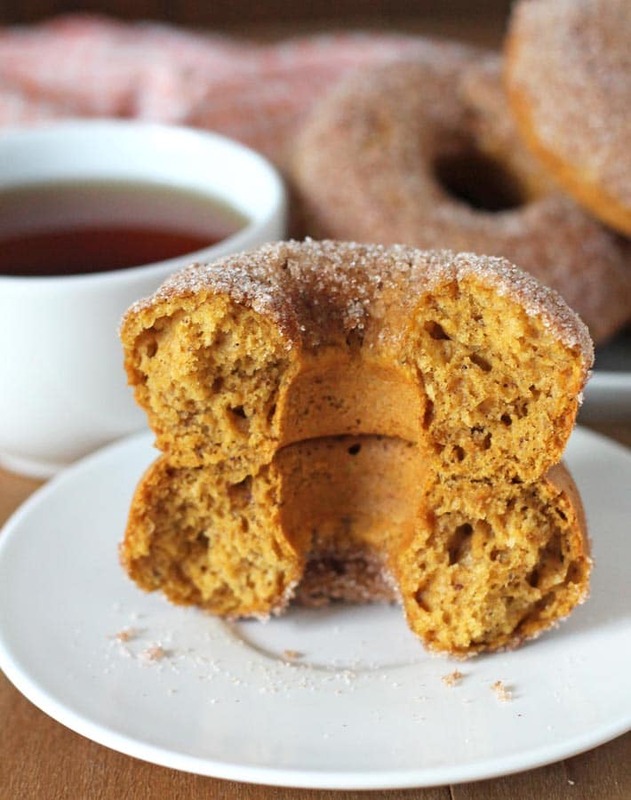 One of those things you can make is this baked pumpkin doughnut recipe. 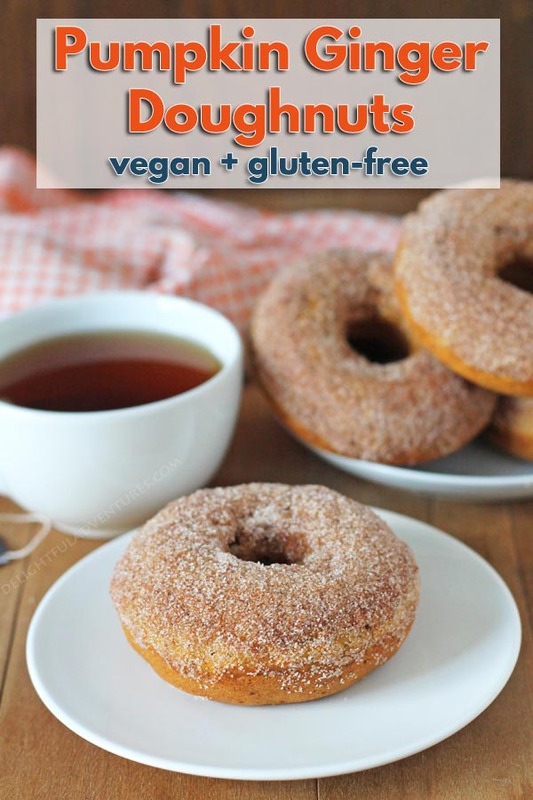 As with all of my other doughnut recipes, I’ve included instructions on how to make these vegan gluten-free and if you’re not gluten-free, you can also make them just vegan, with one slight change to the recipe. My other doughnut recipes were all able to have just the flour swapped out but with this recipe, because of thickness of the puree and gluten-free flour blend, it needed a little more liquid to make the doughnut batter the proper consistency. As mentioned, all of those details can be found below. 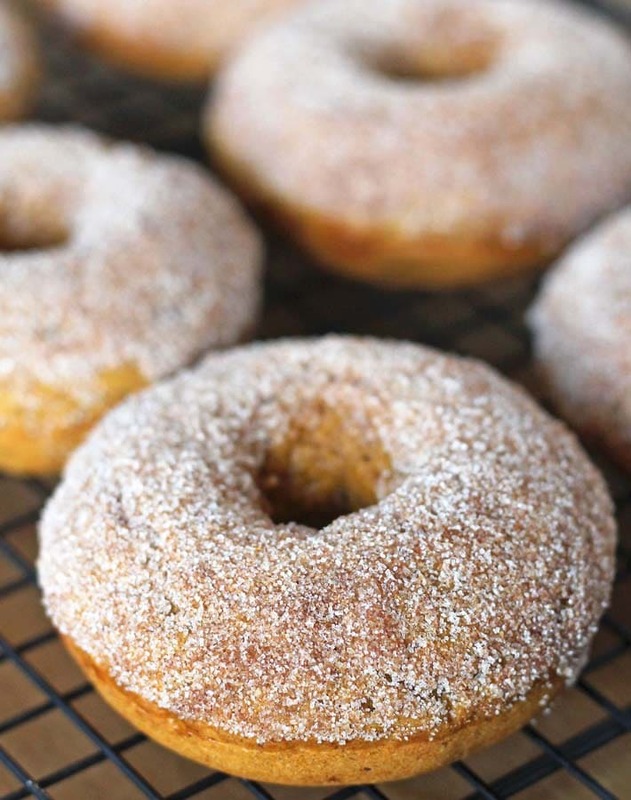 These ginger pumpkin doughnuts are very easy to make and contain freshly grated ginger, cinnamon, nutmeg and a little more ginger, ground this time, to round things off. 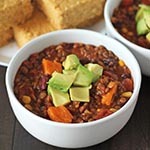 The result is a warmly spiced treat that is perfect for the fall season. They are then finished off with a sweet, sugary topping that contains more ground ginger and cinnamon. 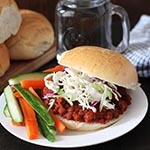 As mentioned, I give instructions on how to make vegan as well as gluten-free. There are differences in the results, but both taste just as delicious as the other. As usual, the vegan version made with wheat flour rises more and is more on the fluffy / spongy side, while the vegan gluten-free version does not rise as high and is a little more dense. This is just the nature of vegan gluten-free baking, as I’m sure you are accustomed to if you have done any vegan gluten-free baking before. Wheat flour will always give a result that rises more than gluten-free flour. 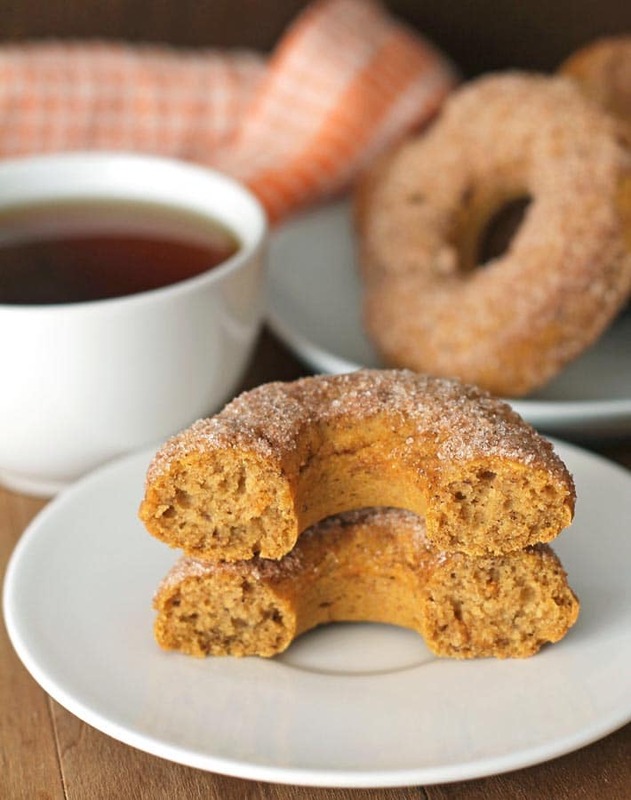 But don’t let that difference scare you, both versions of these baked pumpkin doughnuts are equally delicious and no matter which version you make, you’ll end up with a treat your family and friends will love. What is the best flour to use for this recipe? I have tested with both all-purpose flour and with Bob’s Red Mill Gluten-Free 1 to 1 Baking Flour. You can see the result from each flour above. I have not tested with any other flour so I cannot recommend any others but I do know for sure that coconut flour will not work. Keep in mind that all gluten-free flour blends contain different ingredients and may not work the same as the one I used if you choose to substitute. What doughnut pan do you recommend? Any doughnut pan will work, but this recipe makes 6 standard sized doughnuts, so keep that in mind. The doughnut pan I own and love is this one here. It’s heavy duty because I’ve had it for almost 2 years now and it’s going strong after many, many uses (I test a lot of recipes!). Its non-stick coating does not contain Teflon and I’ve never had to grease my doughnut pan, the coating works perfectly every time, after all this time. 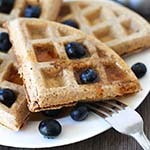 A flax egg is an egg replacement used in many vegan recipes, including this one. I wrote a post all about them and included a little video so you can SEE how to make it. Read (and watch!) that post here. 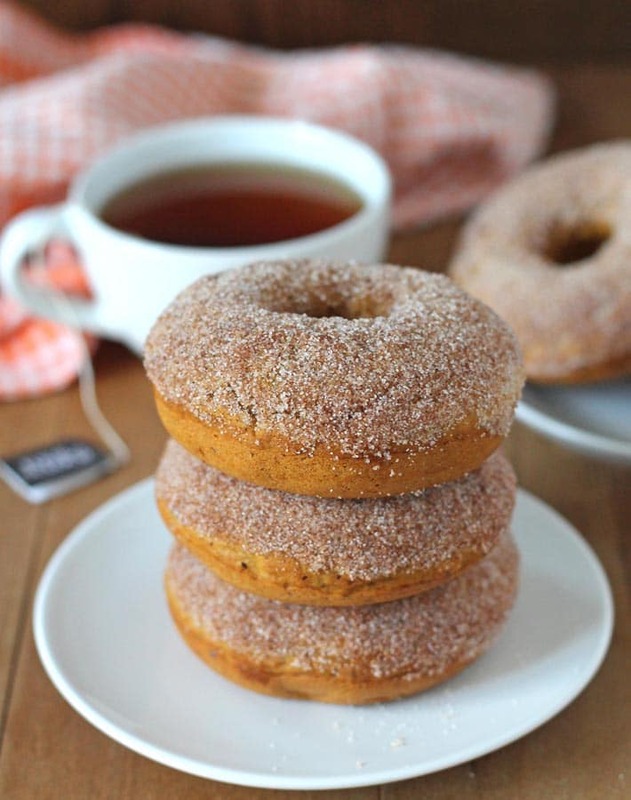 Baked Gluten-Free Vegan Pumpkin Doughnuts flavoured with fresh ginger, ground cinnamon, and nutmeg are the perfect fall treat and can also be made gluten-free! In a large bowl, whisk together the flour, baking powder, baking soda, salt, sugar, cinnamon, ginger, and nutmeg. In a small bowl, mix the non-dairy milk, pumpkin puree, melted coconut oil, grated ginger, vanilla extract, and flax mixture together. Pour wet ingredients into dry ingredients and mix well to combine. Don't over mix. Using a piping bag or a large Ziploc bag (see note below), pipe the mixture into each cavity of your doughnut pan. Remove from oven and let the pan sit for a few minutes before removing the doughnuts. Remove the doughnuts from the pan and place on a cooling rack. Add the sugar to a small bowl, add cinnamon and ground ginger and mix together. When the doughnuts have fully cooled, one at a time, brush the tops with a little of the melted coconut oil and dip each one into the sugar topping until the top is coated. Repeat with all the doughnuts. If you are making the vegan only version, only use 1/2 cup of the non-dairy milk. Omit the additional 3 tablespoons. If you are making the vegan gluten-free version, it's important to know that every gluten-free flour blend uses different ingredients and ratios. Results will always vary when different flours are used. I have never used any other brand of flour to make these doughnuts, other than Bob's Red Mill 1 to 1 Baking Flour (the one with the blue label you see in the link), so please know that your results may not be the same as mine if you substitute with a different gluten free flour. 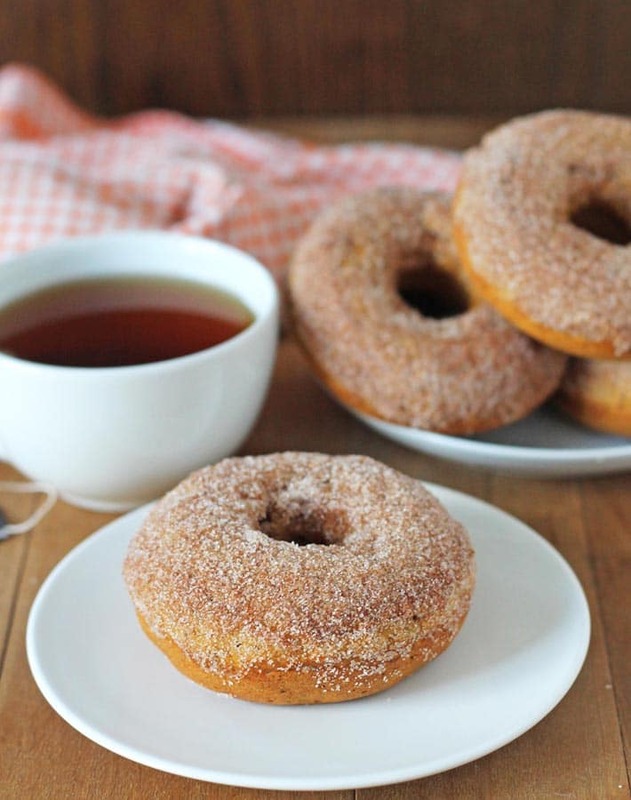 Brown sugar can be used instead of coconut sugar in the doughnut batter. A piping bag is recommended for getting the batter into the pan. If you don't have a piping bag, use a large Ziploc bag and snip off the end to stand in for a piping bag. If you don't have either, carefully spoon the batter into each doughnut cavity. It's best to eat the doughnuts the same day they were made, but if you have leftovers, refrigerate them and eat within the next day or so. Nutrition info is based on 1 vegan gluten-free doughnut and is only to be used as a rough guide. Calorie count for 1 doughnut using the vegan only recipe is 192 calories. Click to learn how nutrition info is calculated on this website. Hey! I was wondering if I could use apple compote instead of pumpkin puree. I know it would give a different taste but I didn’t know if the batter would be dramatically altered.